JA of Abilene's volunteer-delivered, kindergarten-12th grade programs foster work-readiness, entrepreneurship and financial literacy skills, and use experiential learning to inspire students in our community to dream big and reach their potential. 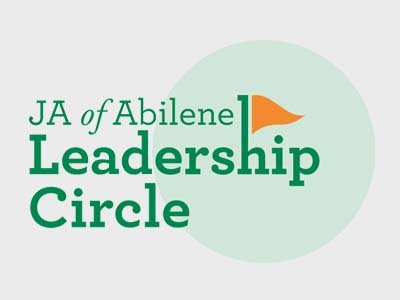 Your corporation can support the growing need for youth development in Abilene by helping today's students with the critical skills and the character necessary to succeed in your 21st century workplace. Not affiliated with a corporation partnered with JA? You can make a donation directly to JA of Abilene! Not affiliated with a corporation partnered with JA? You can volunteer in your community directly with JA of Abilene! Not an Educator? Find out how you can get JA programs into your Abilene school! At JA of Abilene, we host several events throughout the year to raise money to support our programming. These events also engage the community in our efforts to reach students! 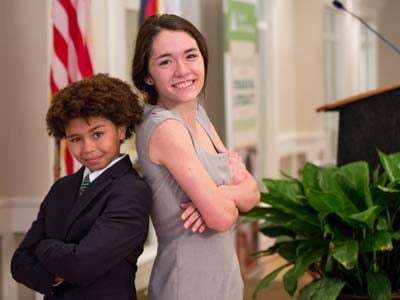 Are you looking for the right opportunity to positively affect JA students near you? We have a group of students who need you waiting for you to click on this button.